Andrea Israel is a producer/writer for ABC’s Focus Earth. She was a producer/writer on Anderson Cooper 360, Dateline, and Good Morning America (which garnered her an Emmy Award). Her story In Donald’s Eyes was recently optioned for a film. Ms. Israel is the author of Taking Tea. Her writing has appeared in many publications. Nancy Garfinkel is co-author of The Wine Lover’s Guide to the Wine Country: The Best of Napa, Sonoma, and Mendocino (Chronicle Books, 2005). A creative strategist, design consultant, writer, and editor for magazine, corporate, and non-profit clients, she has won a host of graphic arts and editorial merit awards. 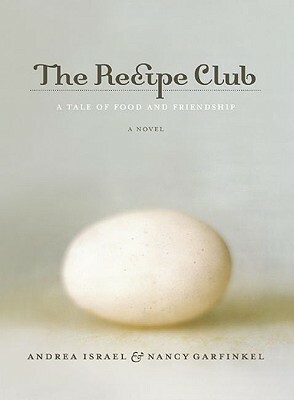 She has written extensively about food and graphic arts.